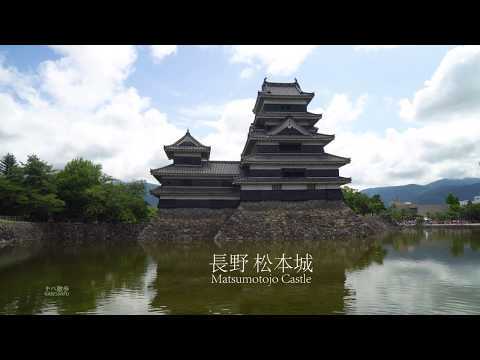 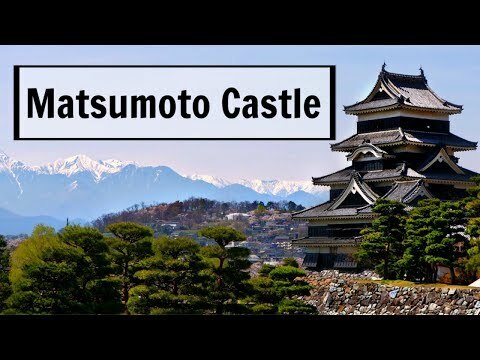 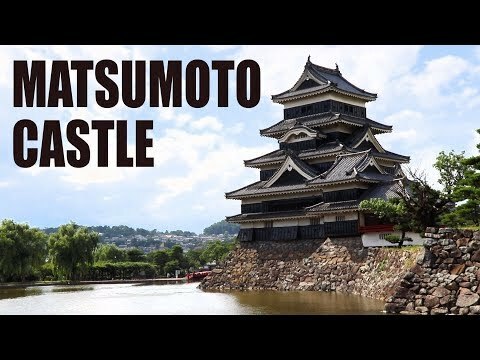 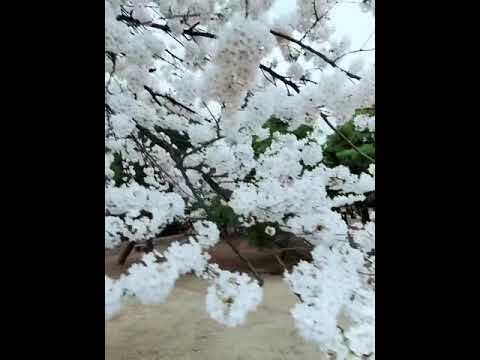 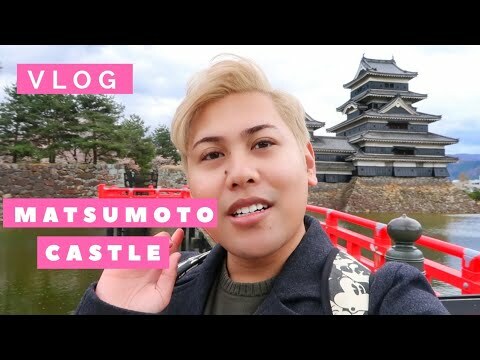 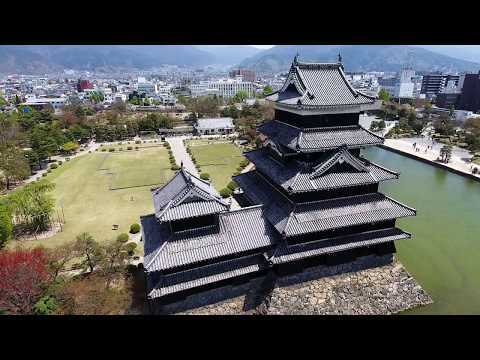 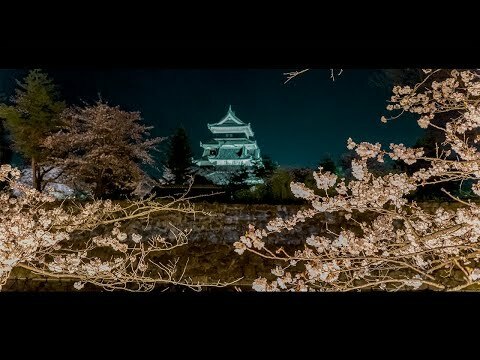 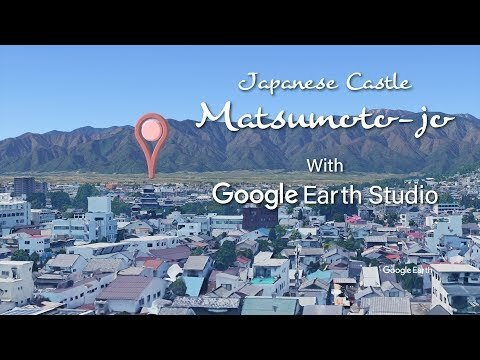 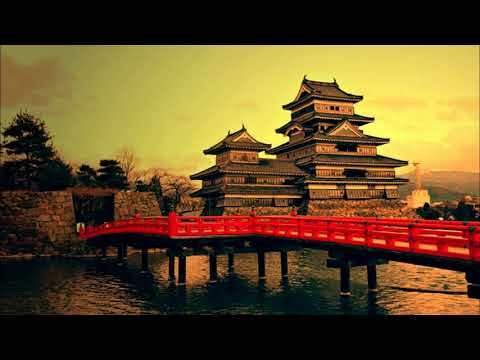 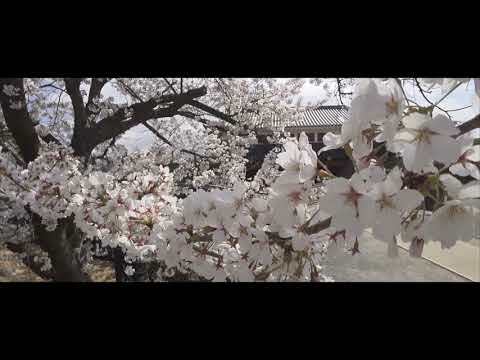 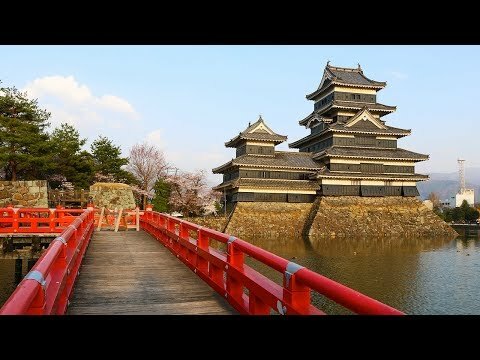 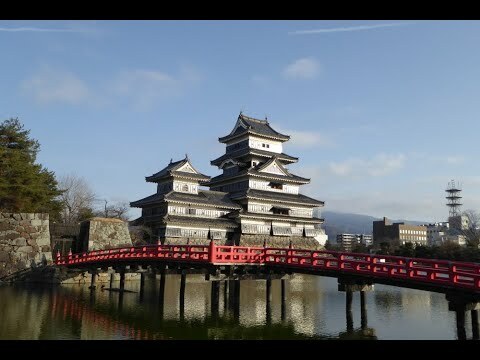 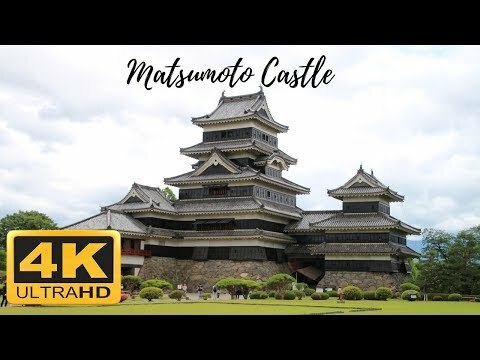 EPIC Matsumoto Castle Tour in Matsumoto, Japan! 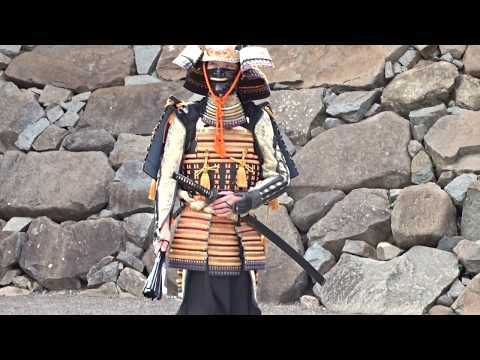 Many thanks to this nice guy I've seen in front of Matsumoto Castle on 27.08.2015. 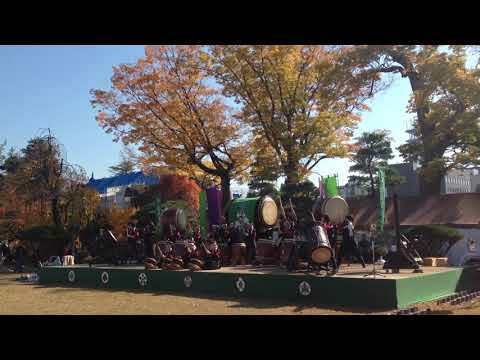 It was a very sunny day.